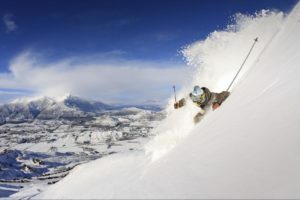 Treble Cone Ski Resort is the South Island’s largest ski resort with a huge 550 hectares of terrain. 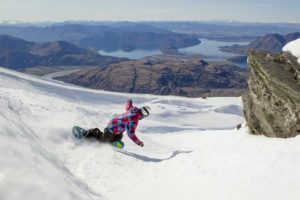 With so much terrain, plus legendary off-piste and longer, steeper runs, Treble Cone is an excellent challenge. 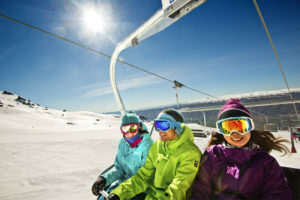 The terrain is largely blue and black grade making this the mountain of choice for intermediate and advanced skiers and boarders, although beginners can still find their feet on the “Nice’n’Easy Platter”. Situated on the edge of Lake Wanaka, the views from the top are breathtaking. Relax in the cafe and take in the scenery in between runs. Highlights: Legendary views over idyllic Lake Wanaka. Challenging steep terrain – your legs will be burning, but you’ll be hooked! 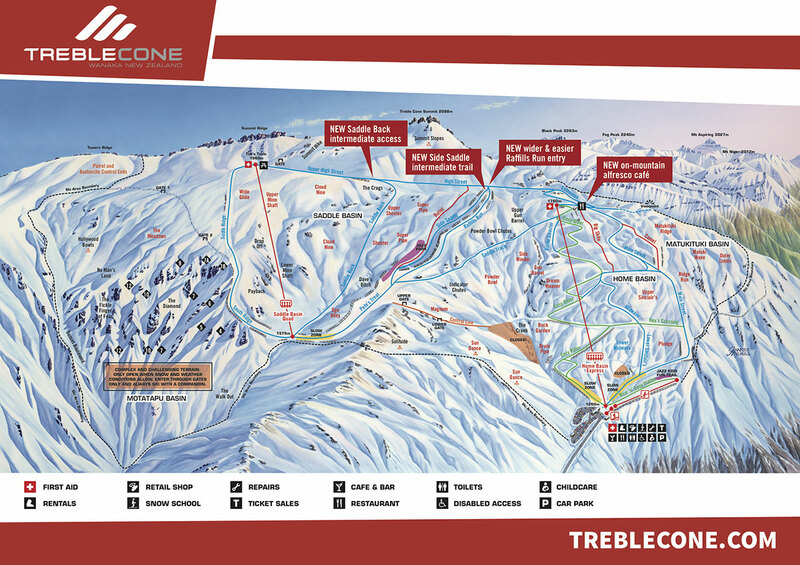 Check out all the snow packages in Treble Cone Ski Resort and bus timetable! © 2019 Info & Snow.